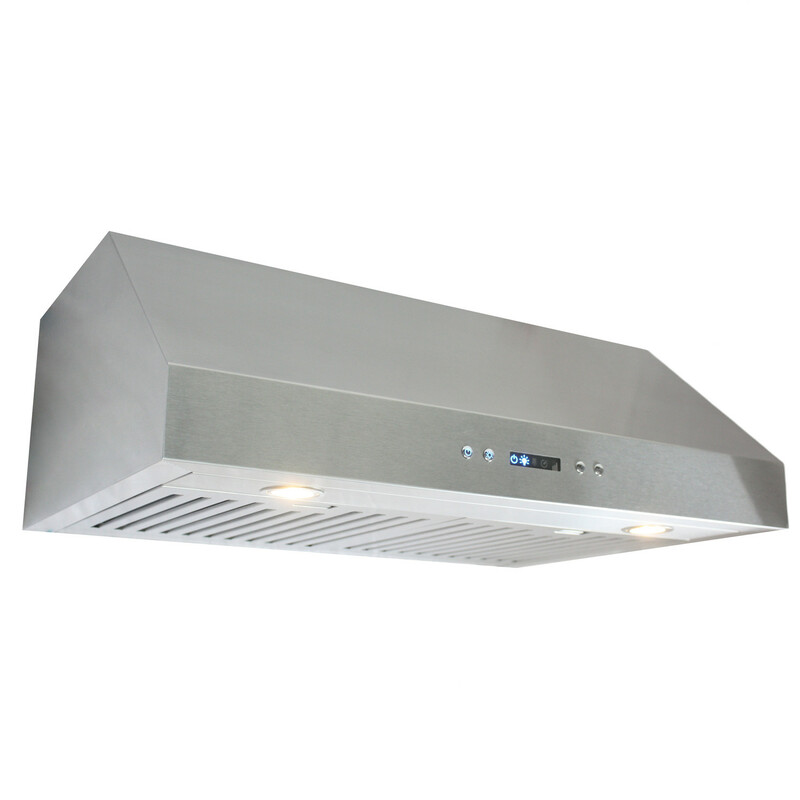 Premium Appliances Store Cosmo Stainless Steel under cabinet range hood with digital display. They’re almost here. The Cosmo Kitchen Stainless Steel 30 in. Model: UMC30 Range Hood with Digital Display will be back in stock in 1 to 2 weeks.